Whether you refer to your car as a second home or your baby, there are many reasons why choosing to live at a Camden community is the best for your car. Regardless of which Camden you live at, it's important to protect your car from the elements. 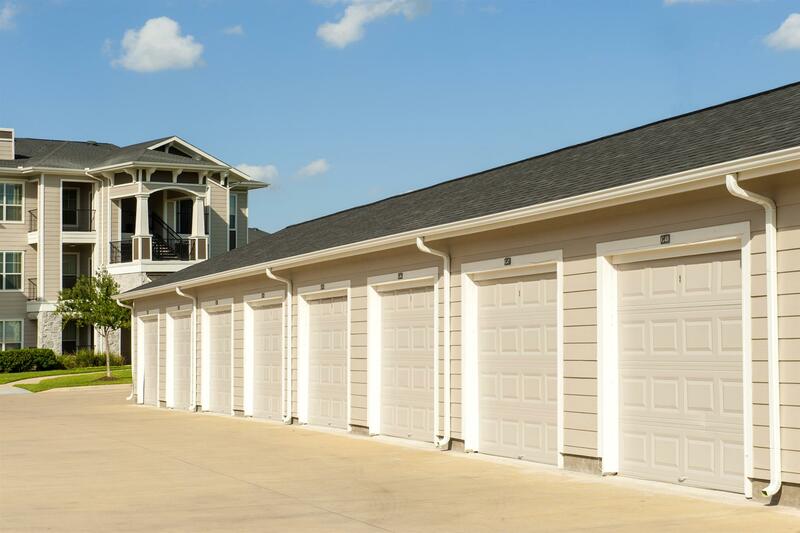 From the harmful rays of sunny Florida, to the snow of Denver, adding a carport or garage to your lease is a great investment. Not only does having a carport shield your car from the elements, but it also provides you with a guaranteed parking space! Minimize the hassle of unloading all those groceries after a long day at work by parking directly in front of your building. For residents who have multiple vehicles, Camden garages are spacious and often roomy enough to hold a motorcycle in addition to a vehicle. Residents can easily keep their vehicles in top shape by washing and cleaning their vehicles regularly. Washing regularly prevents build up from salt in the winters to dead bugs in the summer, and keeps your paint looking fresh. Using a Camden Car Care Center allows you to skip the long line at the car wash and save money by detailing your car right at home. Some of our Houston, Texas communities such as Camden Plaza and Camden Vanderbilt are partnering with Keekko, a car maintenance company. Keekko offers car washing services and car maintenance that come directly to you. No need to worry about fitting in your next oil change- just book an appointment with Keekko! If you’ve been dying to own a Tesla, now you can! 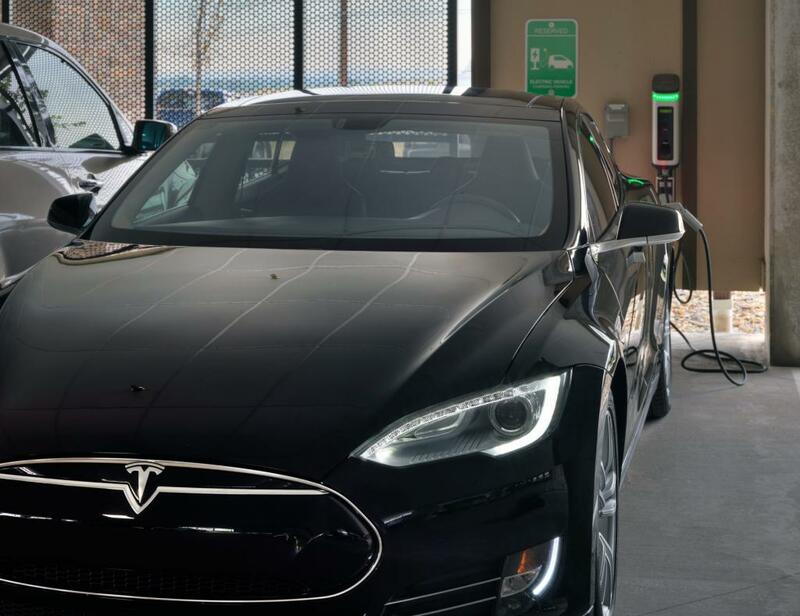 Select Camden communities, like Camden Flatirons near Denver, offer electric vehicle parking within your community. At home charging stations make it convenient, and reliable to charge your vehicle so you can focus your time on planning those fun trips instead of looking for a charge! 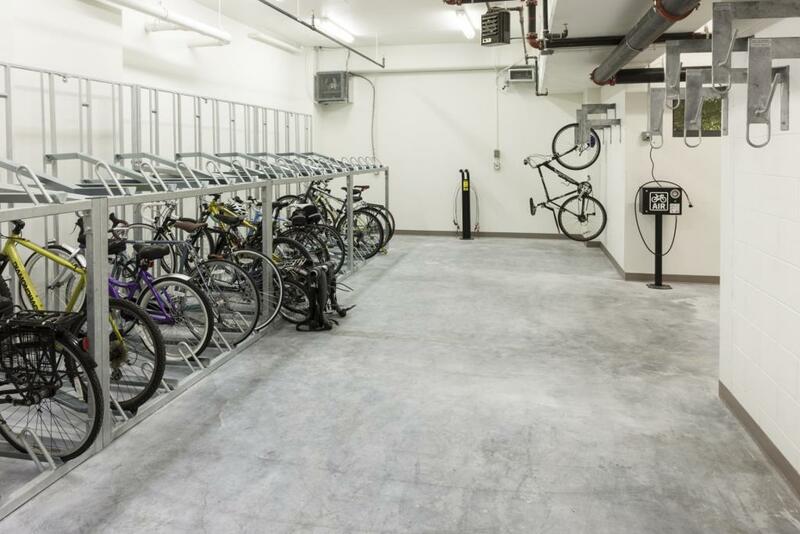 Camden NoMa in Washington D.C.
For our residents who don’t own a vehicle, select Camden communities, such as Camden NoMa, offer bike storage and bike workshops. These workshops give you a comfortable space to maintain your bike in the comfort of your own community. For more information on other great amenities found at our Camden communities be sure to subscribe to our Simply Camden Blog!